Column Guards (or Corner Fenders) are used for protecting concrete and brickwork corners from vehicle damage. 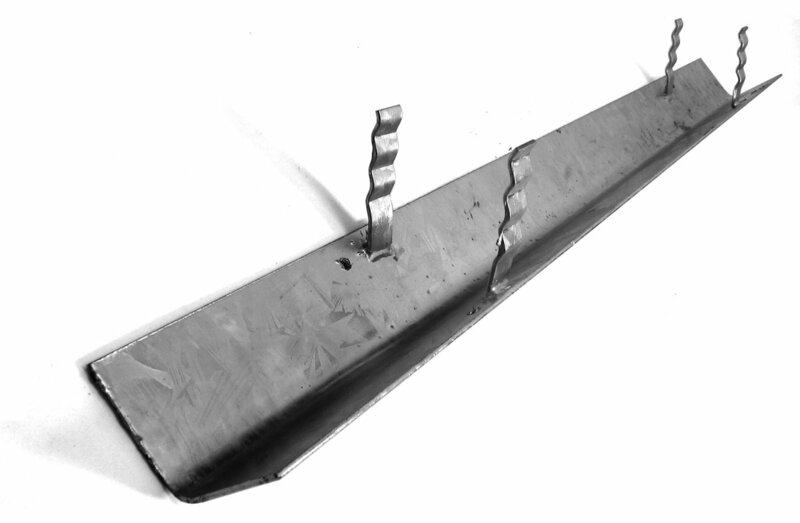 Manufactured with tangs for casting in-situ or with fixing holes to retro fit to existing structures. Fabricated generally from galvanised mild steel, although stainless steel fenders are available on application.